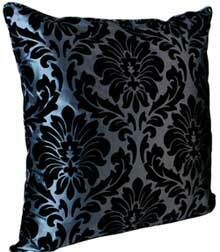 I need some animal printed cushions, Do you know if they have some of this kind ? The pillows look so comfy and soft i wanna hug it! But i prefer a sofa whom is also like that and will match its color and context. Its nice! Practice tenses as much as possible. when you learn a new verb, learn its various forms. Relax. Be patient and enjoy yourself. Learning foreign languages should be fun. need to overcome the fear of death, you are required to take all people on earth, the concept will be dead. 96, although you have a lot of discussion for me, but I rarely requested. I can trust my friends. These people force me to examine, encourage me to grow. Friends are those who treat you kindly behind your back. The ones who are bound to be your best friends must lose your trust just once to prove that they can win it back. Every rule has its exception.